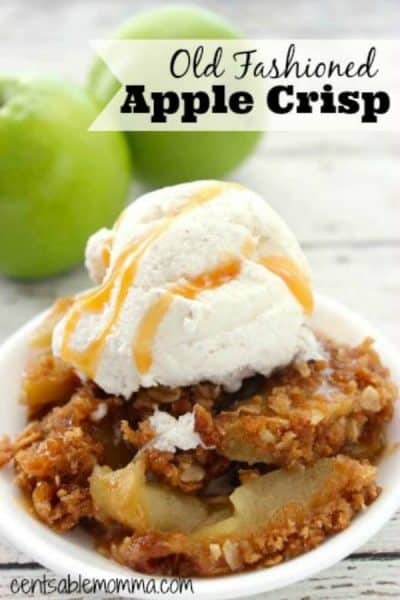 November 19 By Corrie C This post may contain affiliate links. Read my disclosure policy here. For a limited time, you can order the HP DeskJet 2624 Wireless All-In-One Instant Ink Ready Printer for only $19.99 (60% off) with FREE shipping. This is one of the Best Buy Black Friday deals that they're offering early. You need to be signed into your Best Buy account and have a My Best Buy membership (FREE to join) to see the sale pricing). 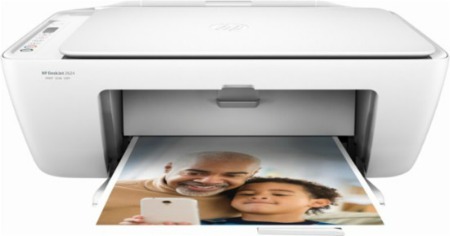 Print from computers or mobile devices with this wireless HP DeskJet all-in-one printer. Copy and scan capabilities let you tackle multiple office tasks with the same machine, and the compact design saves space in small offices. This HP DeskJet all-in-one printer produces up to 7.5 pages per minute for a fast, reliable workflow. Don't forget: check out the Online Coupon Codes database for additional coupon codes for any store.